ADF have a proud heritage with over 40 years of providing high quailty and durable heating systems. 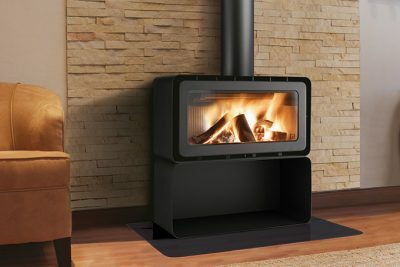 Coupled with a sleek European design and manufacture, ADF brings the next level in quality and functionality to the linear wood heater options in the Australian market. The simplicity in design of the air wash and primary air system belies how well these beautiful fires operate.